Biltmore Estate during Christmas is a wonderful experience. 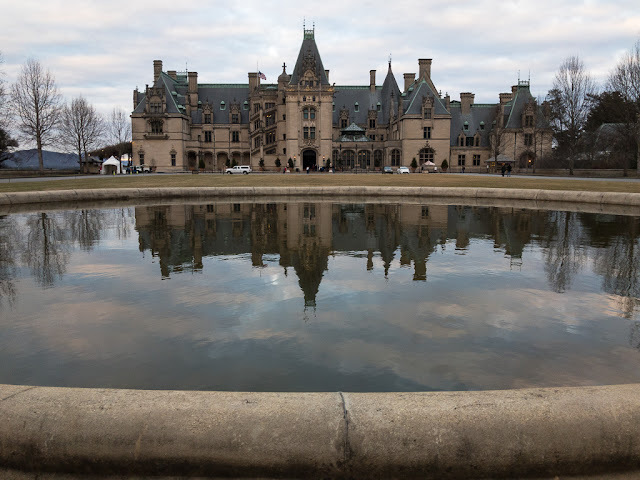 We are annual pass holders so the Christmas at Biltmore Daytime Celebration is included. Reservations are still required to enter the house but annual pass holders aren't charged extra for the self guided tour. A bonus for pass holders is that you get up close parking as well. 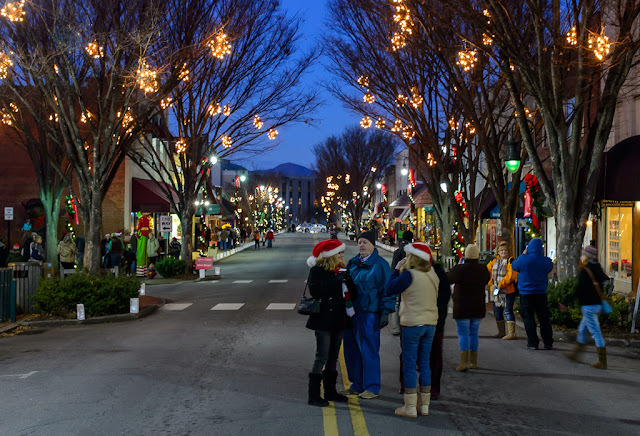 Every year on the second Saturday of December Waynesville, North Carolina closes down Main Street for their "A Night Before Christmas" celebration. It is a small town get-together to usher in the Christmas season.